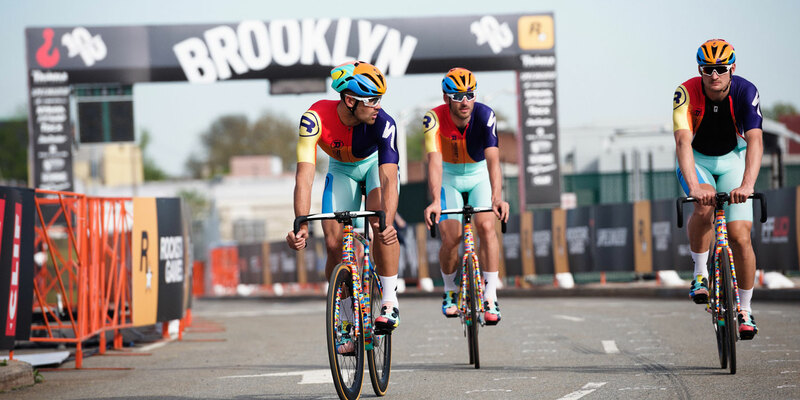 Clif Bar & Company has always been steeped in bike culture. Our founder Gary Erickson came up with the idea for the Clif Bar energy bar while on a 175-mile bike ride. We train on bikes. We race them. We ride them for fun. Some of us commute with them. 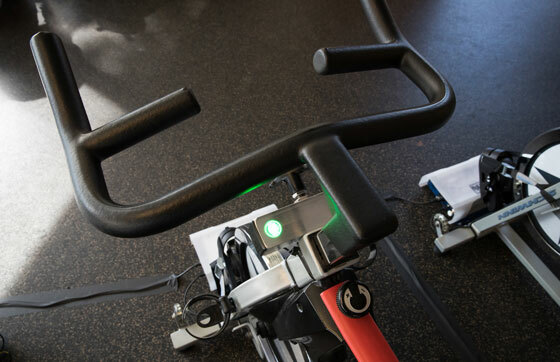 Now, during National Bike Month in May 2017, we’re harnessing the pedal power of spin bikes in our headquarters’ gym to generate electricity. It’s believed we’re the first corporate gym to do so. 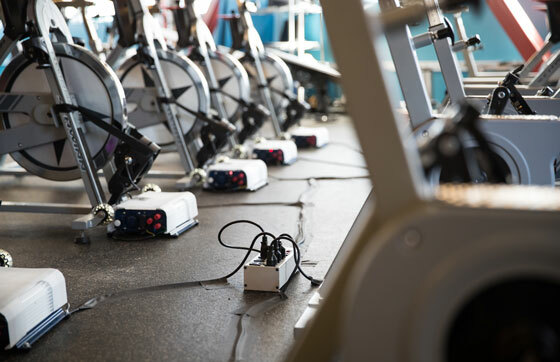 We partnered with Rock The Bike of Oakland, Calif., to retrofit 12 spin bikes in our gym with generators that capture the energy our employees create while they cycle and wire it back into the electrical grid through standard wall sockets. Clif employees also will learn about conserving energy and the environmental benefits of cycling. 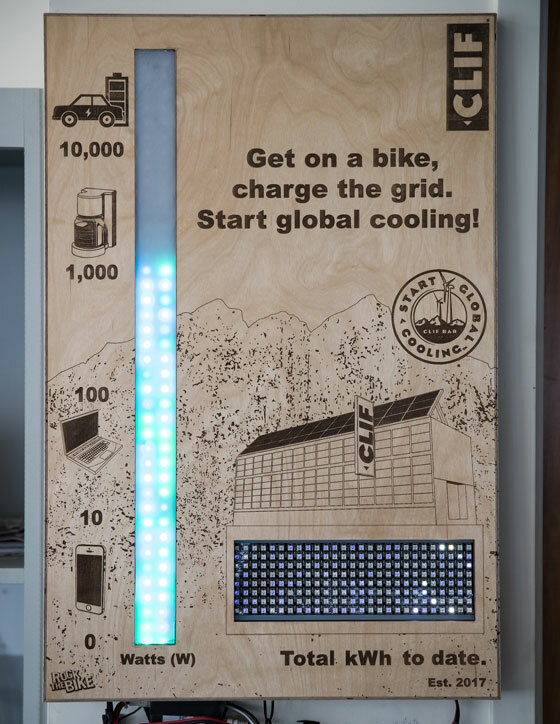 A large LED sign wired to the bikes keeps an ongoing tally of the total energy our riders generate year-round. A meter on the sign also shows in real time how the power our riders are generating compares with the power needed to run a cell phone, laptop computer, coffee maker and electric car. 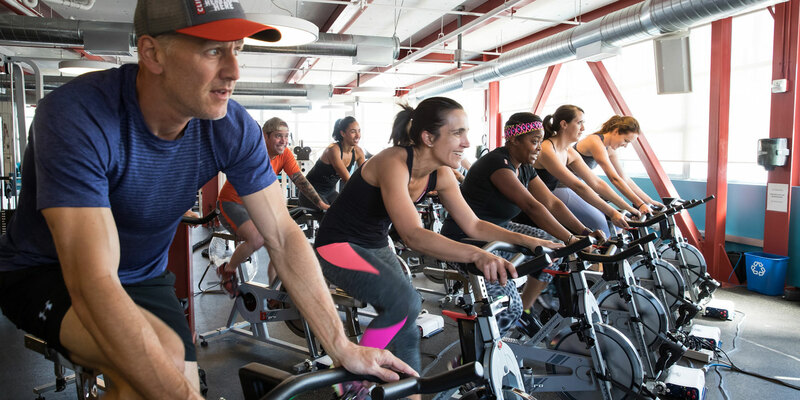 Power-generating spin bikes are just one aspect of Clif Bar’s creative approach to running a different kind of business — one based on Five Aspirations, or bottom lines, including Sustaining the Planet. The company offers a variety of incentives to encourage employees to use alternative modes of transportation, including bikes. Bike-related benefits include $500 toward the purchase of a commuter bike, a rewards program for commuting to work by bike (with incentives like massages), and free bike repair and safety workshops.